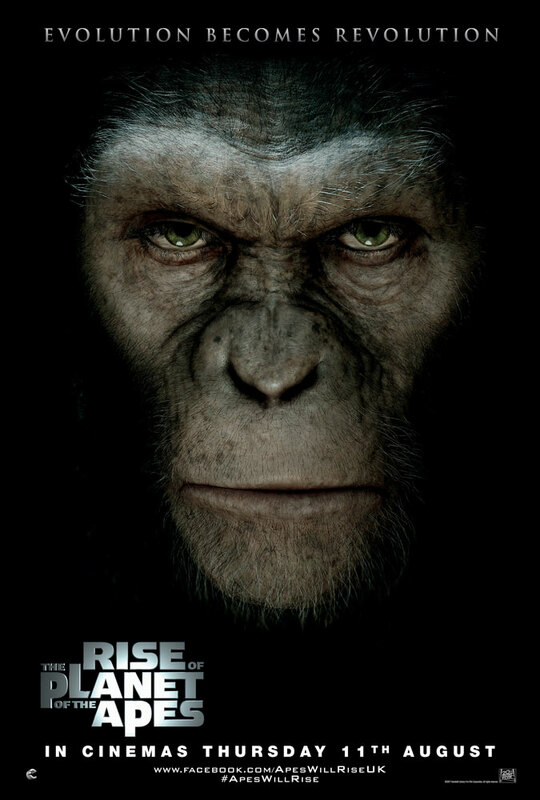 Rise of the Planet of the Apes (wide) Continuity-damning prequel that is basically a retelling of Conquest of the Planet of the Apes, but with CGI simians and James Franco. Judging from this week’s press, someone gave Franco a strict talking to as he was trashing the film just a few weeks ago (you can do the Google searching yourself). 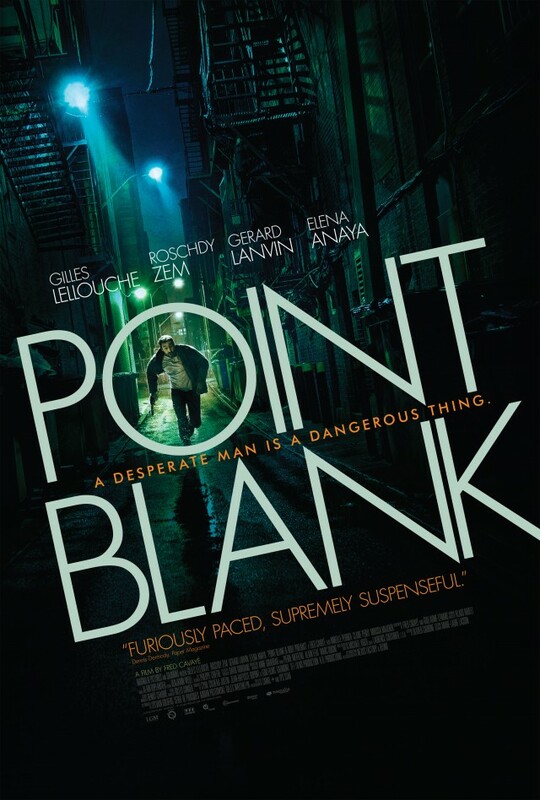 Point Blank (Ritz Five) Taut action/thriller from France concerning a male nurse who sees something he shouldn’t and ends up tracking down some mobsters who have taken his pregnant wife hostage. Good stuff. 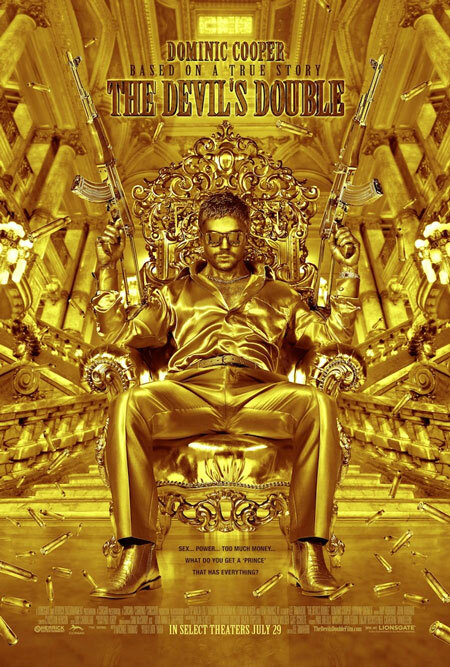 The Devil’s Double (Ritz East) Dominic Cooper stars as both the son of Saddam Hussein and the son of Saddam Hussein’s lookalike in this obvious and surprisingly fun riff on Scarface. Winner of the Cinedelphia Award for “Tackiest Poster…Ever”. 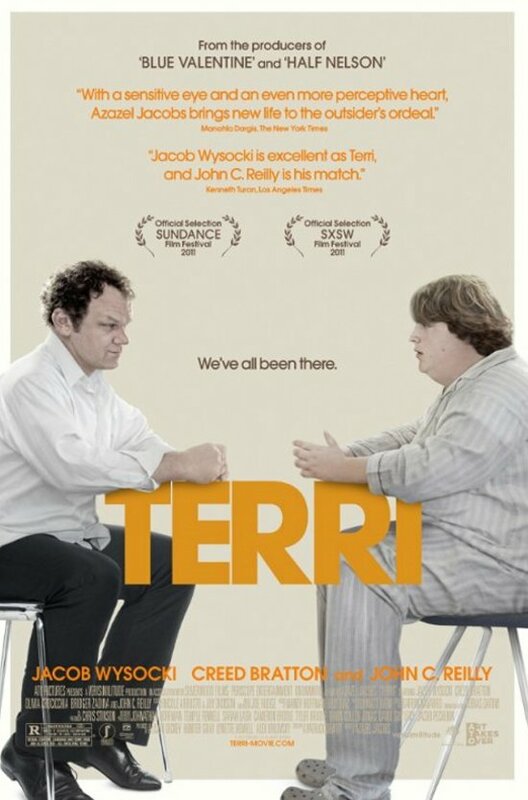 Terri (Ritz at the Bourse) A festival favorite starring John C. Reilly as an Assistant Principal who mentors the titular overweight introvert. Angus is a much better film. 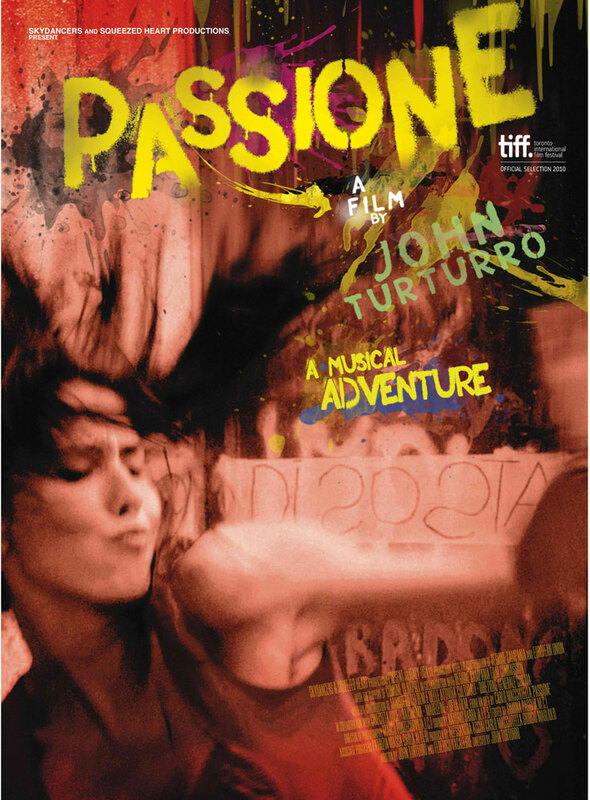 Passione (Ritz at the Bourse) John Turturro directs this artsy look at the history of Neapolitan music. 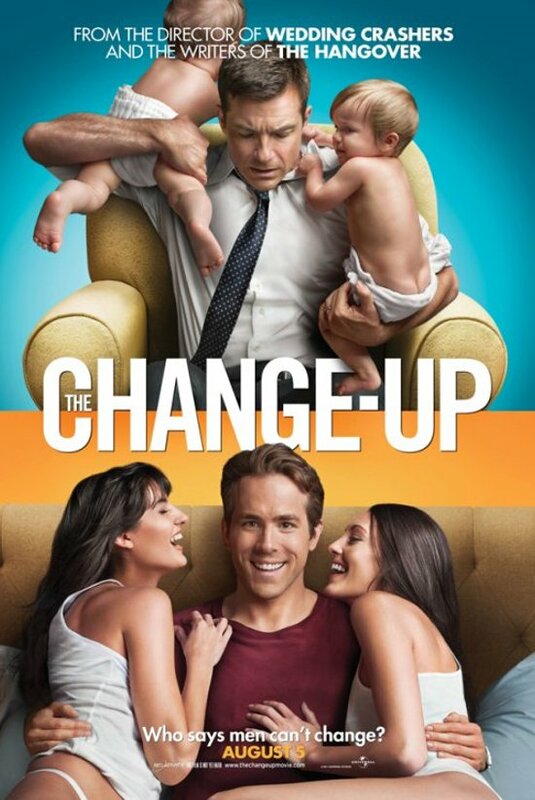 The Change-Up (wide) Check out this interesting Wikipedia entry on the oft-used body swap device. I love how much that Devil’s Double poster looks like the upcoming Jay-Z/Kanye album cover. And I’m glad to see John Turtorro is doing something worthwhile with his Transformers cash.